From 22 to 25 August 2019, ABOUT YOU is for the first time organizing a large festival with up to 20,000 expected visitors at Pütnitz an der See in cooperation with the existing PANGEA Festival. The festival concept and diverse program aims to bring together music, sport, culture, and fashion in an innovative way. The Fashion Online Shop is thus expanding its strategy to break new ground in marketing and to create real experiences for customers. 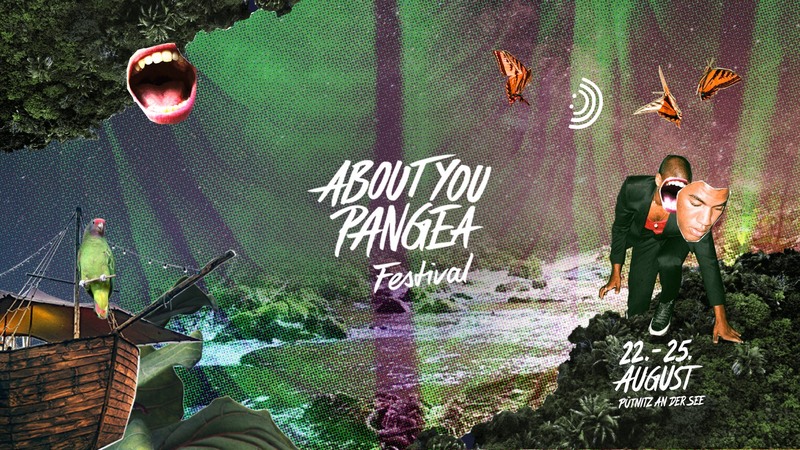 From 22 to 25 August 2019, ABOUT YOU will bring a new festival concept into being in cooperation with the established PANGEA Festival: the ABOUT YOU PANGEA Festival. The organizers expect up to 20,000 visitors to the impressive festival grounds in Pütnitz an der See. During the four-day festival, visitors can expect a varied and carefully curated program consisting of music, sport, culture, workshops, and of course fashion. ABOUT YOU is known for its pioneering spirit and has long pursued the strategy of breaking new ground in marketing. The goal is to become less dependent on classic advertising and existing marketing channels and to focus more and more on increasing direct channels for customer communication. Large events with an entertainment factor and fashion orientation are an important element in this strategy. 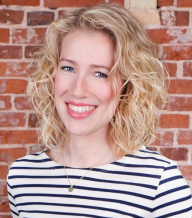 Authentic content and real experiences that trigger real emotions in customers. This not only creates added value for the visitors, but it also allows the Fashion Online Shop – as well as participating brands – to enter into dialog with the target group, to thus understand the customer, and to be able to create better marketing products in the future. The mass-media launch in terms of major events in conjunction with authentic content was marked by the ABOUT YOU Awards, which began in 2017 and were broadcast on TV for the first time in 2018 on ProSieben – during the sought-after broadcasting slot for the core target group right after Germany’s Next Topmodel. The unprecedented fusion of digital and TV reached eight million viewers and generated over a billion media contacts. This year, too, the marketing pioneer is planning to tie into the success of the previous year with the ABOUT YOU Awards and to set new standards once again with an enhanced spectacle. Other examples of successful events that customers were able to experience are the ABOUT YOU Blogger flea market, the Lena Gercke Christmas Party, and numerous smaller events and content formats. The formats are often initially tested in smaller European countries and then scaled Europe-wide. Further innovative formats tailored to different target groups should follow in 2019. With this festival ethos, the Fashion Online Shop is staying true to its brand attitude, which promotes togetherness characterized by tolerance and diversity. “The ABOUT YOU PANGEA Festival should be a place without social constraints, where everyone has the opportunity to express themselves freely – whether through fashion, music, culture, or sport. In this way, we want to promote a sustainable approach to one another and our environment,” explains Björn Hansen, brand director at ABOUT YOU. In 2019, the organizers are expecting up to 20,000 visitors, who can look forward to an extended and varied program. Together with top-class artists and collectives from the international creative scene, as well as reputable brands, thematic worlds will be created in which festivalgoers can expect even more experiences and entertainment. In addition, the organizers are pursuing the ambitious goal of completing the festival with a CO2-neutral balance as far as possible. 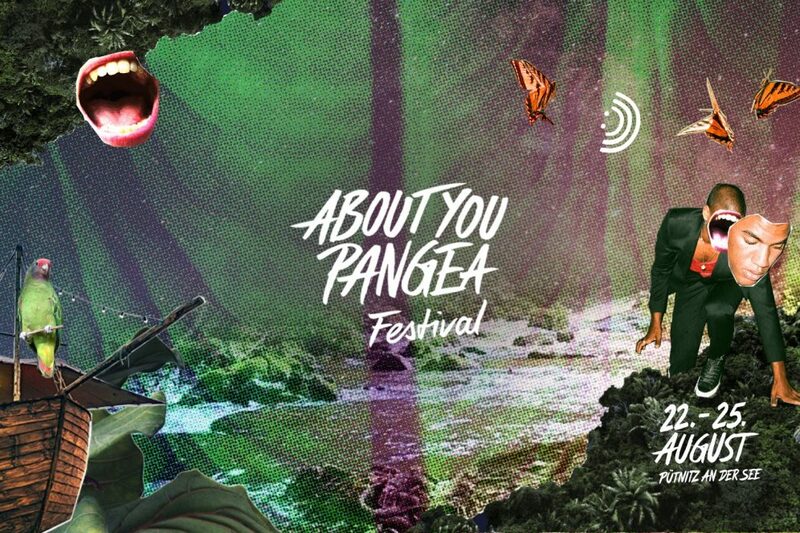 You can find further information on the ABOUT YOU PANGEA Festival website at www.aboutyoupangea-festival.de.